It has improved the peripheral brightness correction, when aperture value F1.7 is selected in the Sony a6300 camera. It has corrected the phenomenon that the AF operation of focus points in peripheral areas stops very occasionally with the Sony a6300 camera. It has corrected the phenomenon that the “Touch Focus” function in the Sony a5100 camera does not operate properly and freeze the camera. 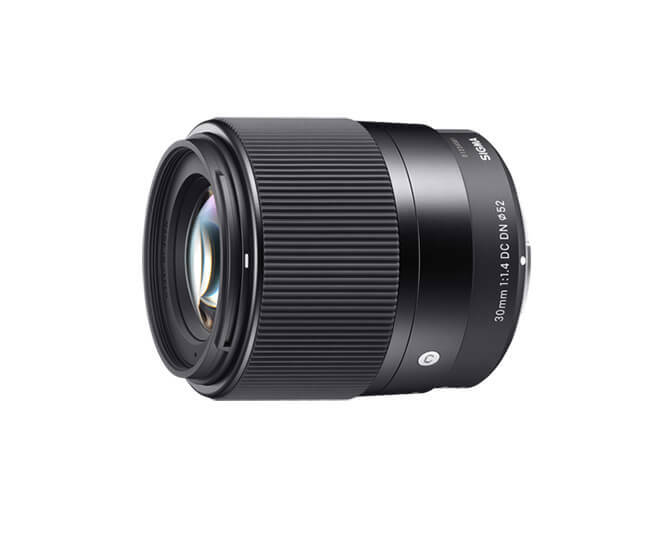 For further information, please contact the Sigma Imaging (UK) Ltd. Service Department.